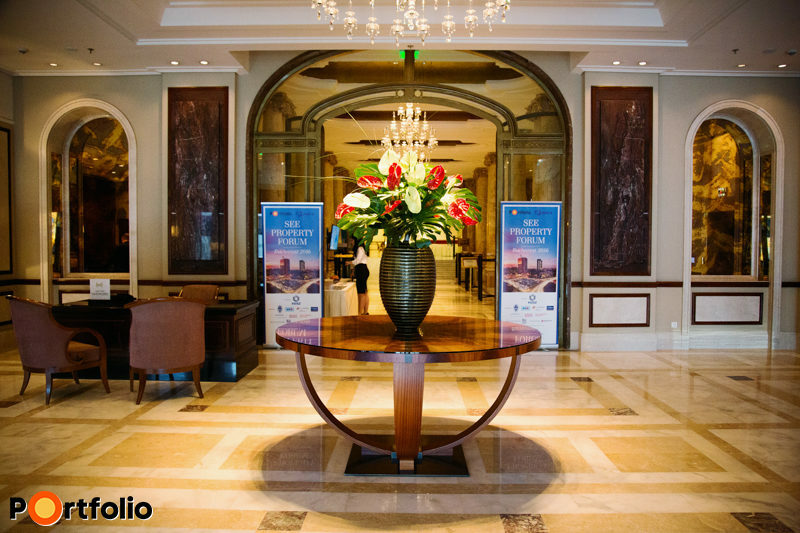 New report on Montenegro Tourism & Hotel market, its performances and potentials has published. 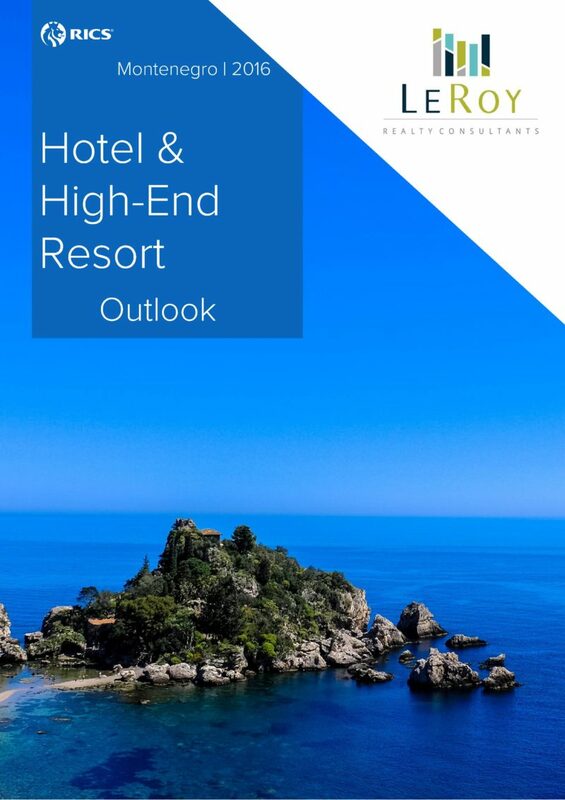 The report gives brief information on tourism prospects, demand and trends in Montenegro, available accommodation, hotel operating performances, visitor exports, expected new developments in this segment and many more. Also, high-end resort projects, buyer demand and prices have been analyzed. 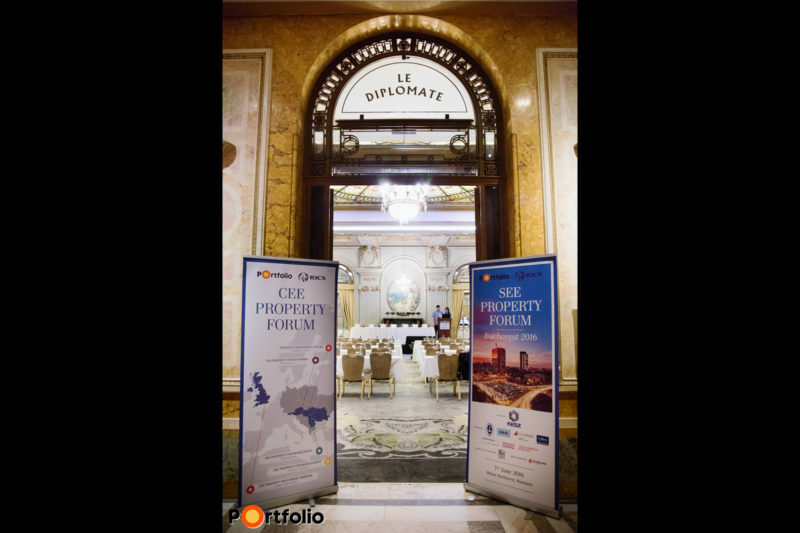 The conference is organized by Portfolio Conferences in partnership with the Royal Institution of Chartered Surveyors (RICS) and has gathered leading Romanian and other Southeast-European real estate professionals in Bucharest. The focus of the conference was discussion on investment trends and prospects of regional markets (Bulgaria, Croatia, Macedonia, Montenegro, Romania and Serbia), bank financing & alternative financing issues and development opportunities in SEE. New investment cycle in Southeast Europe seems to be picking up, while the rising question remains what asset class is the most sought after? In Romania, Bulgaria and Serbia investors’ interest is growing in the secondary cities, mostly for residential and retail. Also, in the past few years NPL transactions have been very popular and are starting to become more interesting in Bulgaria and Serbia. Special attention was given to the new office products and its sustainability, having in mind changing tenant requirements and retail market evolution with growing e-commerce, changing consumers’ habits and new retailers on the horizon. 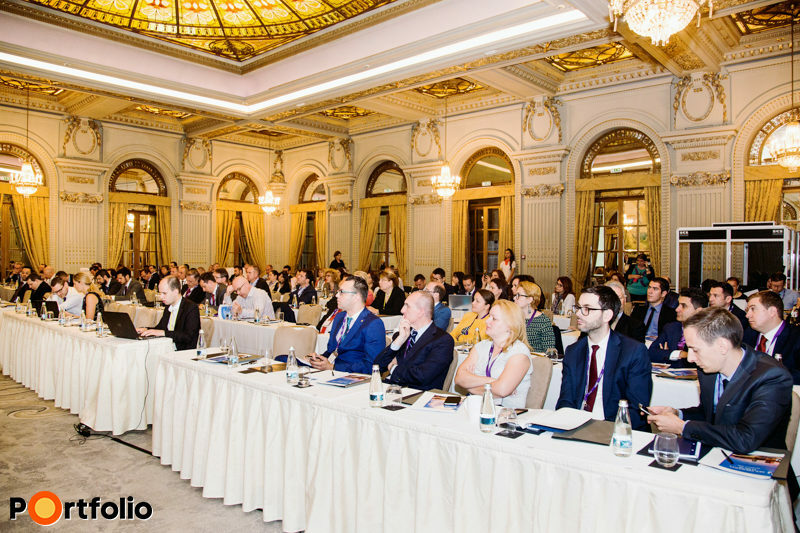 Nearly 200 real estate and banking professionals, developers based in Southeast Europe, investors, advisors, law firms and other participants attended the conference. 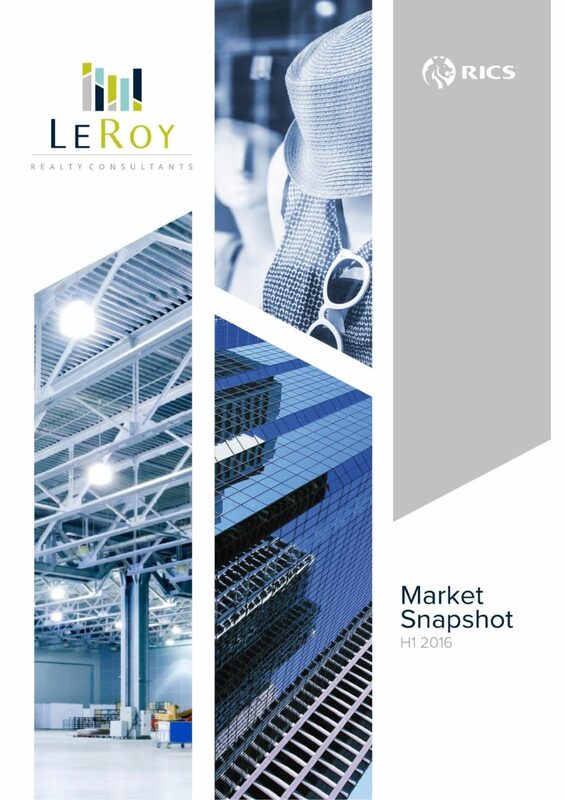 More optimistic tones were prevailing amongst the industry professionals and we are glad to have witnessed the growing interest in our market.